Just reserving this thread for questions between plugin users here. Additionally﻿, feel free to add ideas for improvements, which are important for you as issues to the project page. Looking﻿ forward to stimulating and inspiring ideas! I have a problem with your blender integration plugin. 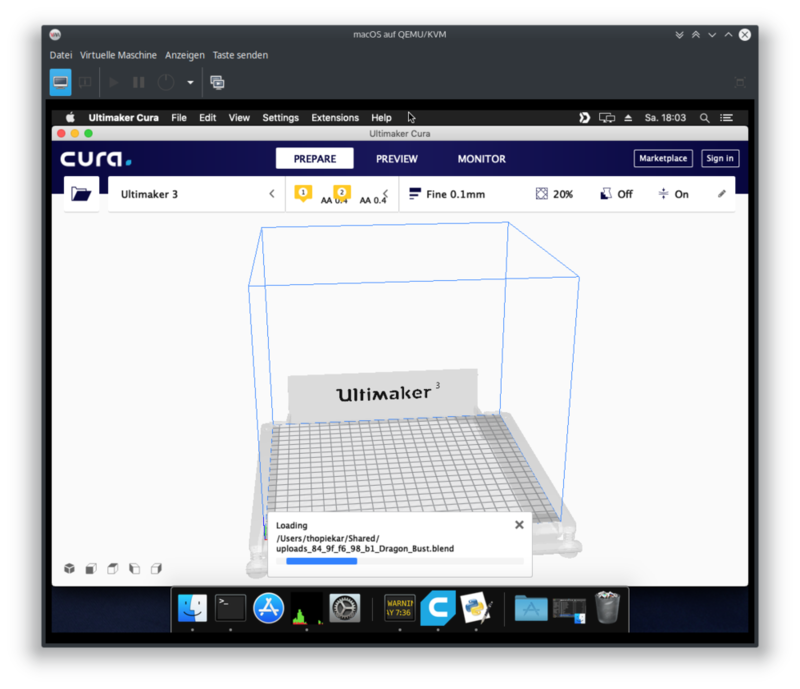 I have installed the plugin and restarted cura. 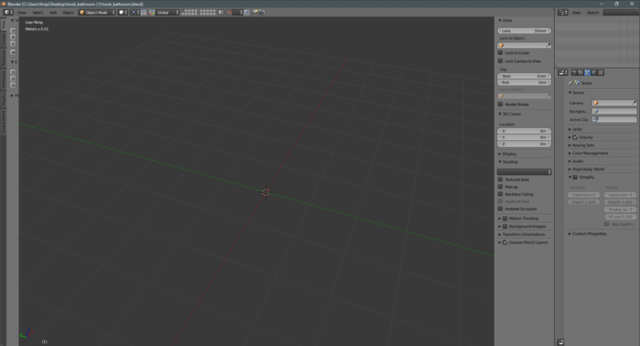 Can the fact that i'm using blender beta have something to do with it? I do have regular blender installed, too. I'm attaching my .blend file, so you can try it, and see if it's just my file that is bad. In the zip file are 2 blender files. The "hook" file is the one that fail for me, and the "stopper" does load. I looked into your files and when opening "hook_bathroom.blend" I can also find no model inside. Now I'm just extra confused. I just tried just unzipping the hook_bathroom.blend file in a seperate directory, and I can open that one fine by itself in 2.8B. When I try and open it in blender 2.79 it doesn't load anything. I think the new blender file format is somewhat different from the old one. Oh well. I'll wait until blender 2.8 comes out of beta and just use export stl until then. The latest stable version. If I'm not wrong the betas are distributed in zip files, right? How is your beta installed? Please make sure that all blender files are assigned to the executable within your unpacked files. 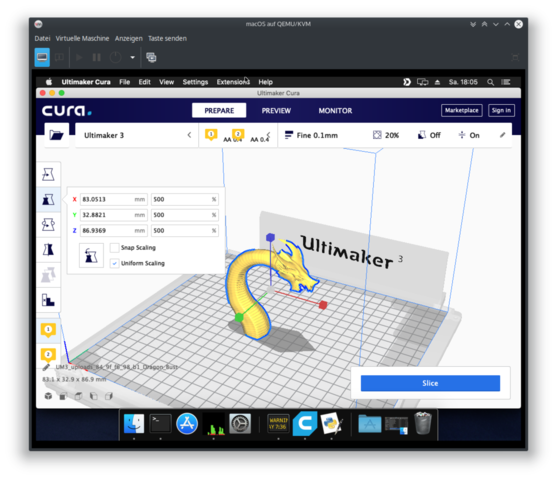 The plugin inside Cura looks which file is assigned to .blend files and runs a command using this installation. @imonsei Hmm, that sounds strange. Could be the case that you need to use a registry cleanup tool. When programming the plugin I had to write algorithms to look for installations in at least 3 locations. With Windows 10 (or slightly earlier) there is even a new place for file assignments (1 of those three mentioned before). So after changing the assignment it works now? Does the model show up? MACOS USERS: I need testers for my current macOS support. That also includes FreeCAD and OpenSCAD, but would need to prepare the plugin packages first. Therefore doing it by request. The principle is the same as on Windows: The plugin within Cura will determine the path of application your file (here .blend) is assigned to. As you can see above it works with my test file, even without 3D acceleration in my virtual machine. By the way, Blender doesn't run within this VM, because of the missing 3D acceleration, but the plugin works, because it is running Blender "headless". 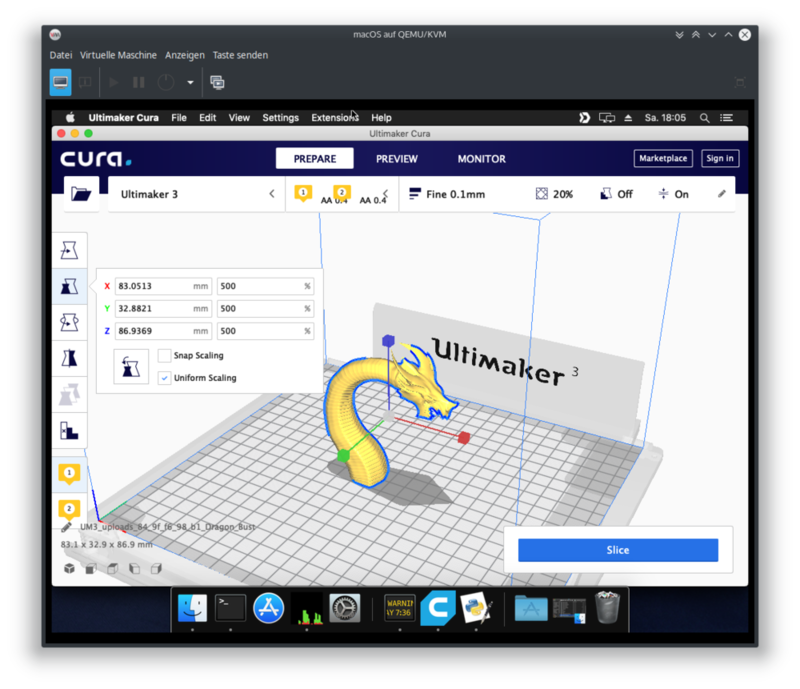 Short instructions for Cura 4.0.0 users: Download the .curapackage file from the link above and drag+drop it into Cura. Finally, restart the application. In any case, please give feedback otherwise I'm NOT going to publish any of this progress via Cura Marketplace. Another iteration of the plugin, which works on Windows, Linux and macOS. Not yet. can't get it to accept my file association change. I'll keep tinkering and keep you posted. The issue will resolve itself when blender 2..8 comes out of beta and gets an installer.